Enjoy perfectly cooked sturgeon that is served at 2 Scoops & Sprinkles. Come here for tasty sundaes, fudge and creamy cakes if you are hungry. At this place, clients can have delicious coffee. This spot is famous for its great service and friendly staff, that is always ready to help you. A lot of guests highlight that prices are average for what you get. The divine decor and nice atmosphere let visitors feel relaxed here. 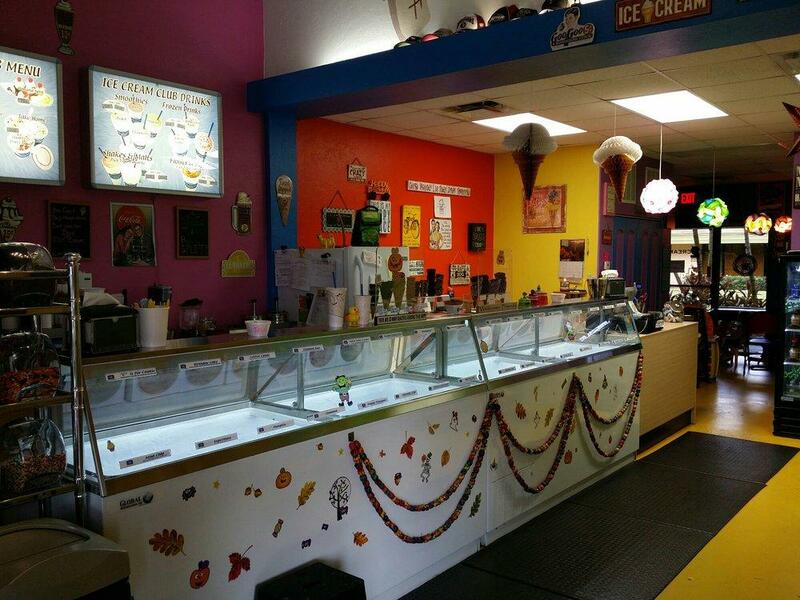 Guests rated 2 Scoops & Sprinkles 4.5 on TripAdvisor. 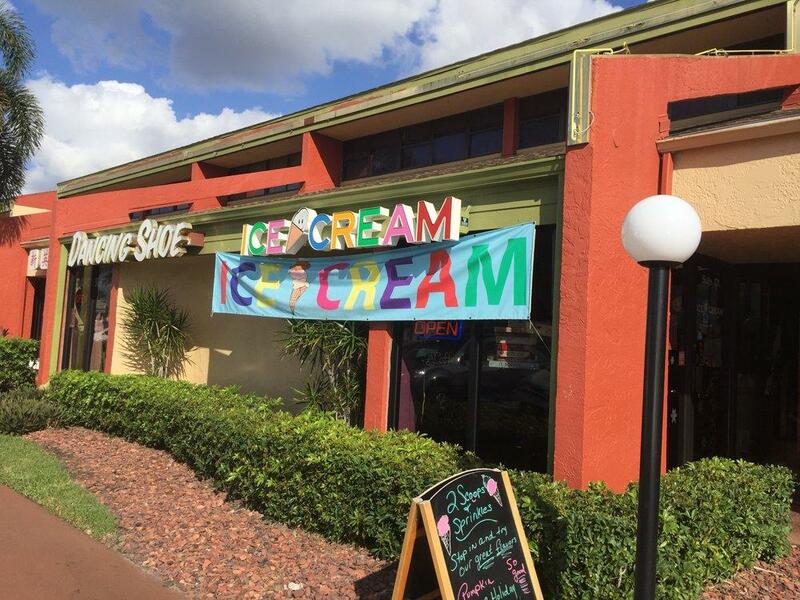 Best little ice cream shot in all of fort myers, if you’re looking for a little mom-and-pop shop Ice cream place with multiple flavors and great service, this is the spot! They also have chocolate covered cheese cake YUM! Great ice cream, many flavors, free samples to test flavors! Prices reasonable. Cones or dishes!